Invoice your customers and get paid faster with the WrightPlan Invoicing Feature. Stop sifting through piles of paperwork! Generate invoices directly from the job and have them flow right to your accounting system. 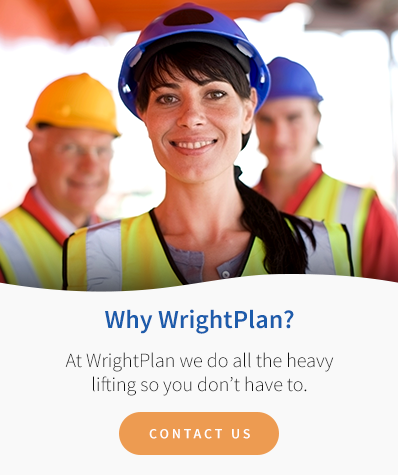 With WrightPlan's invoicing product, you don't need spreadsheets and manual calculations. Partially bill line items and access quotes from anywhere. Accounting doesn't need to be scary! With WrightPlan's invoicing product, you can stay organized from anywhere, from any device. WrightPlan streamlines the invoicing process, getting invoices out faster. And the faster you invoice, the faster you get paid! Eliminate the layers of paperwork and spend that extra time with your customers and growing your business.